Of course Mukesh Ambani is still Asia's richest man. But the joy we, the people, get from watching these shaadis extends beyond that! It’s soon going to be that time of year when there will be a lot of financial talk around. The closing of the financial year, investment returns, job data — you name it, and it will be there in front of you, on television or on your social media feed. Chill pill may cost more than what we can afford in February-March though. 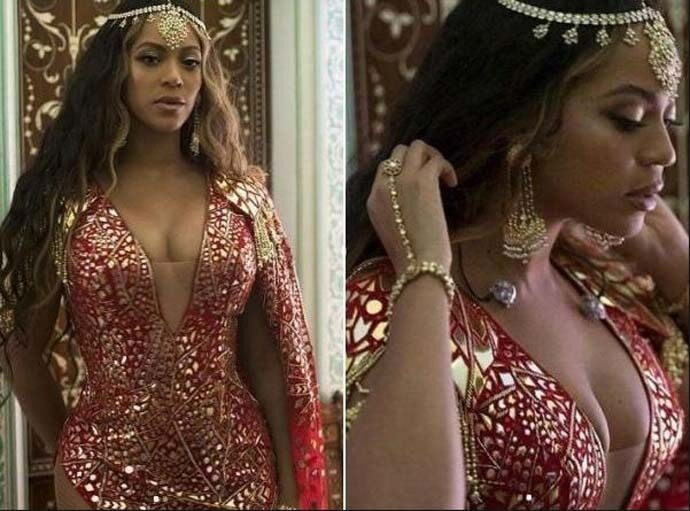 So, we need this — an Ambani wedding. 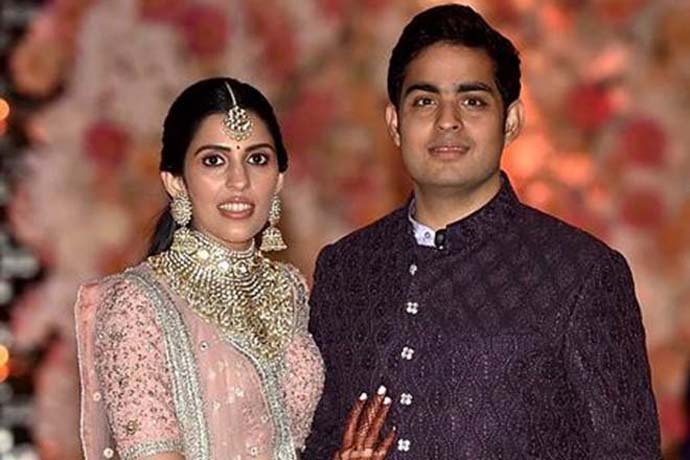 On March 9, Akash Ambani and Shloka Mehta are tying the knot in Mumbai. Celebrations will follow over the next two days. There will be a lot of hurly-burly, in the skies, on the roads, everywhere. Are you asking how all that matters in our lives? Well, we are middle-class tax-payers. We deserve to feel good, if not about our existence, at least about some existences. This point is as needless as the phrase: ‘needless to say’. Already, there have been reports of Ranbir Kapoor and Karan Johar attending Akash’s bachelor party in San Francisco this month. They must be feeling privileged that their names showed up on the first list. We don’t know why other names are not yet in. Do they have scheduled work? Oh, really? 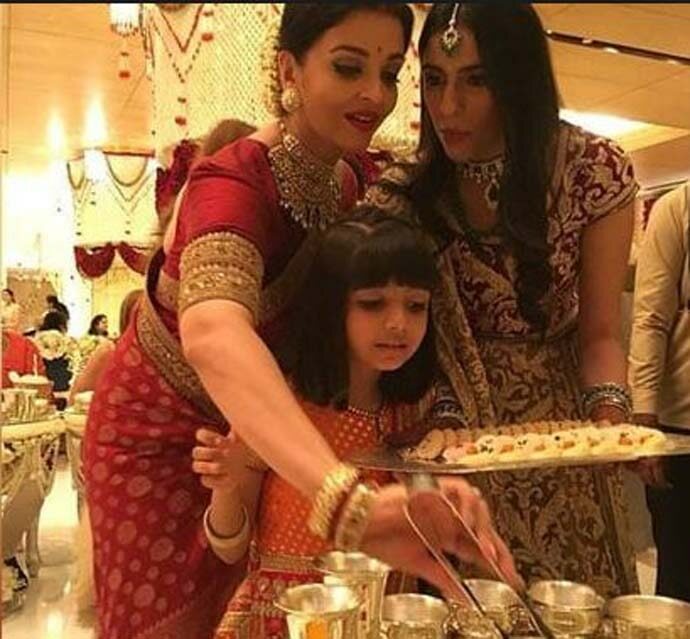 As if we didn’t see what happened at the Isha Ambani wedding. This, of course, brings us to the big question — who will be the cynosure of this wedding? We would like to know! Also, we hope there’s no big Bollywood release scheduled that Friday. Because nothing can be bigger than this. Here comes the much-awaited intro of Akash and Shloka. They were school friends as they both went to Dhirubhai Ambani International School in Mumbai. In 2014, Shloka became director of Rosy Blue Diamonds, her father Russell Mehta’s company. 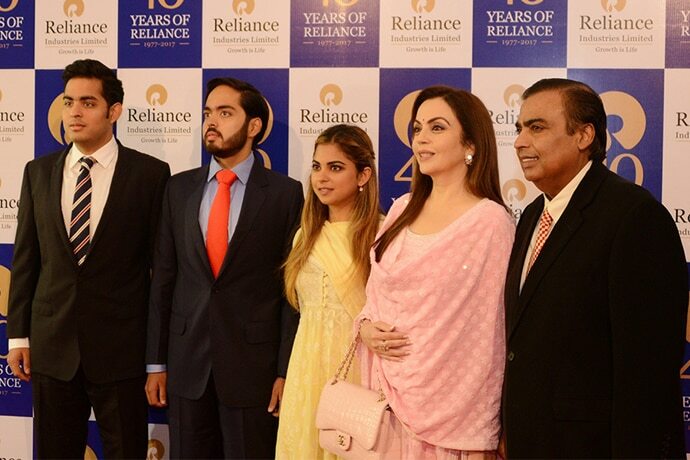 Akash Ambani, on the other hand, looks after business at Reliance Jio now and is also apparently concentrating on projects re Artificial Intelligence. This is a long love story. Even they waited one year to get married after getting engaged last year. You need such stories of enduring, triumphing love once in a while. Believe us, this is the time. Yes, this we have. There is no complaining on this ground. So, there is no problem in live-streaming strange videos, of, say, the Ambanis dancing, SRK getting emotional, Ranveer Singh getting weirdly energetic, Salman Khan getting neglected, etc. All in a family, and we, too, want to be part of that family. Isha Ambani is 27 years old. Akash Ambani is 28 years old. Anant Ambani is 23 years old. Don’t even disclose their age to your grandparents. Otherwise, the next in line will be you. Also, never ever tell them that Anant Ambani is also engaged and will soon walk the aisle. Also, here is a twist. The dates on which Isha got married to Anand Piramal in December were actually meant for Akash and Shloka. But Akash, being the elder brother (and eldest of the lot), sacrificed the dates for his kid sister. Wasn’t India always a land of fables and fairy tales? We are grateful that the three kids didn’t get married at the same time, overlapping our three shares of euphoria.